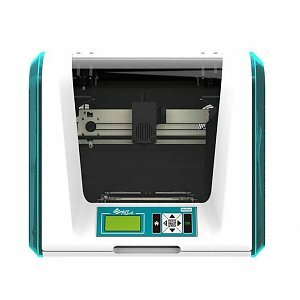 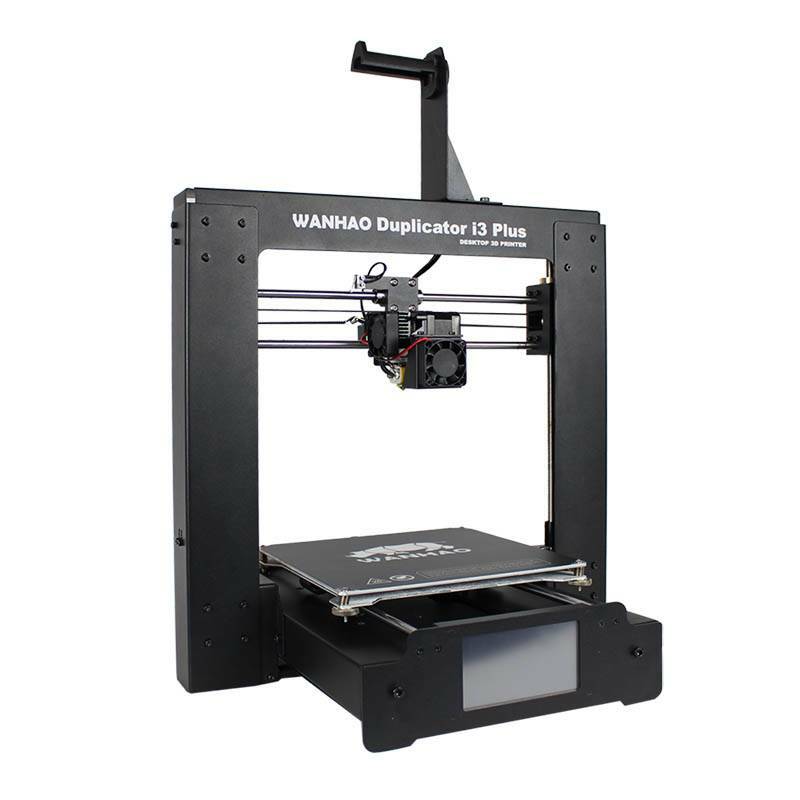 The all new and improved Wanhao Duplicator i3 Plus. 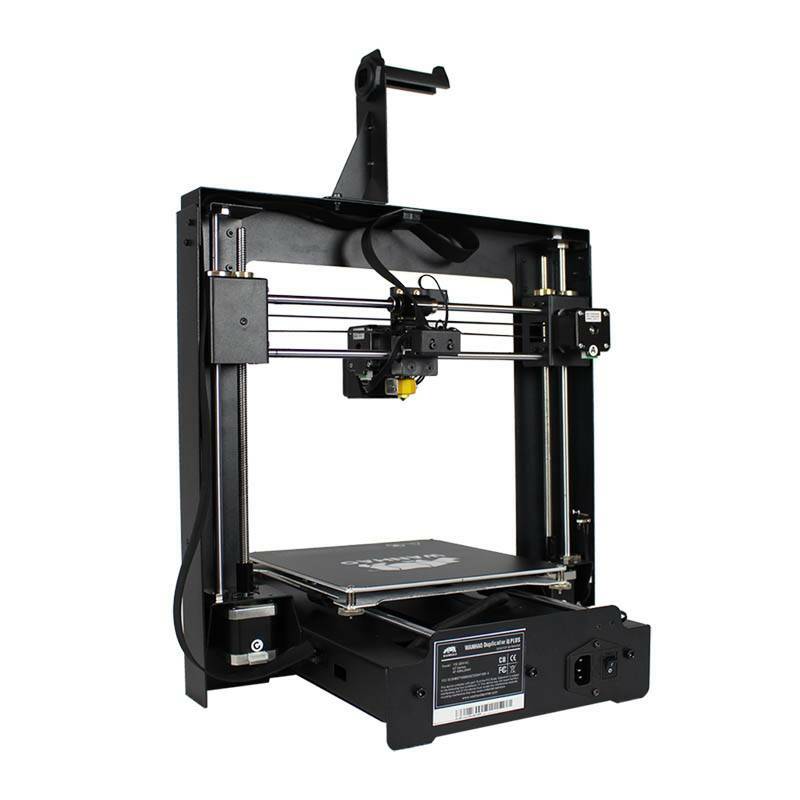 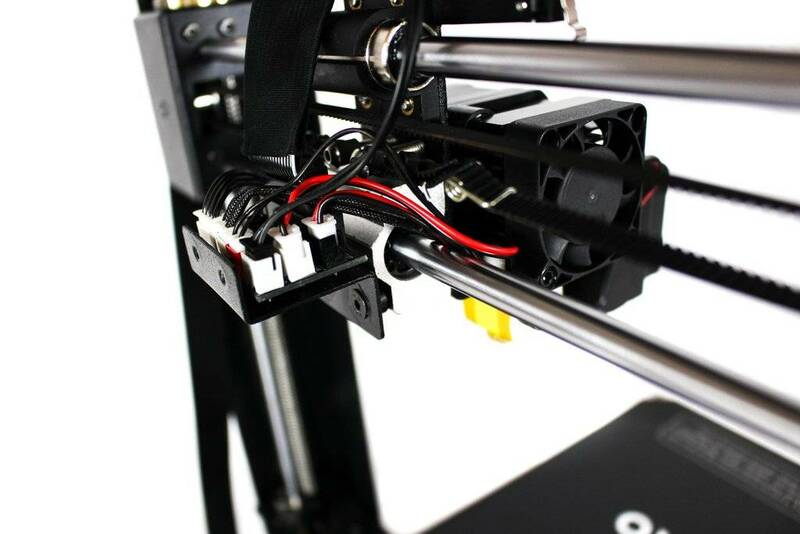 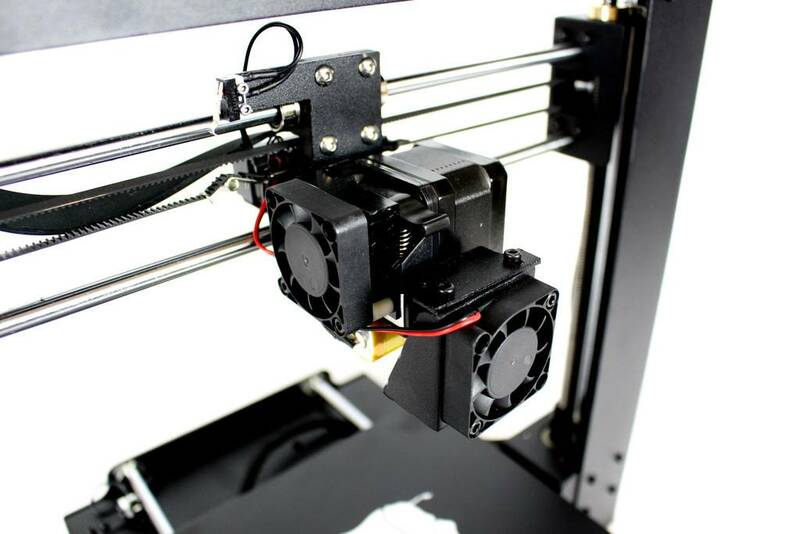 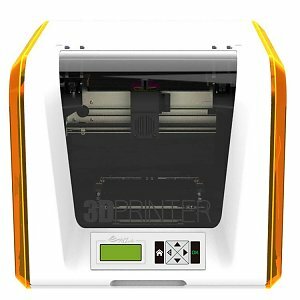 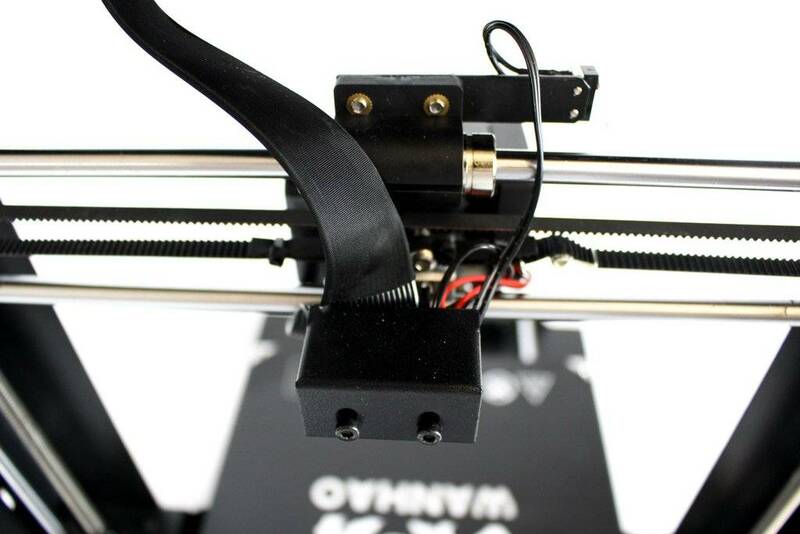 Great 3D printing quality and extremely affordable. 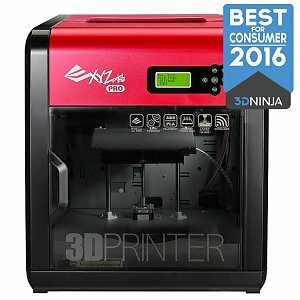 In stock, same day shipping! 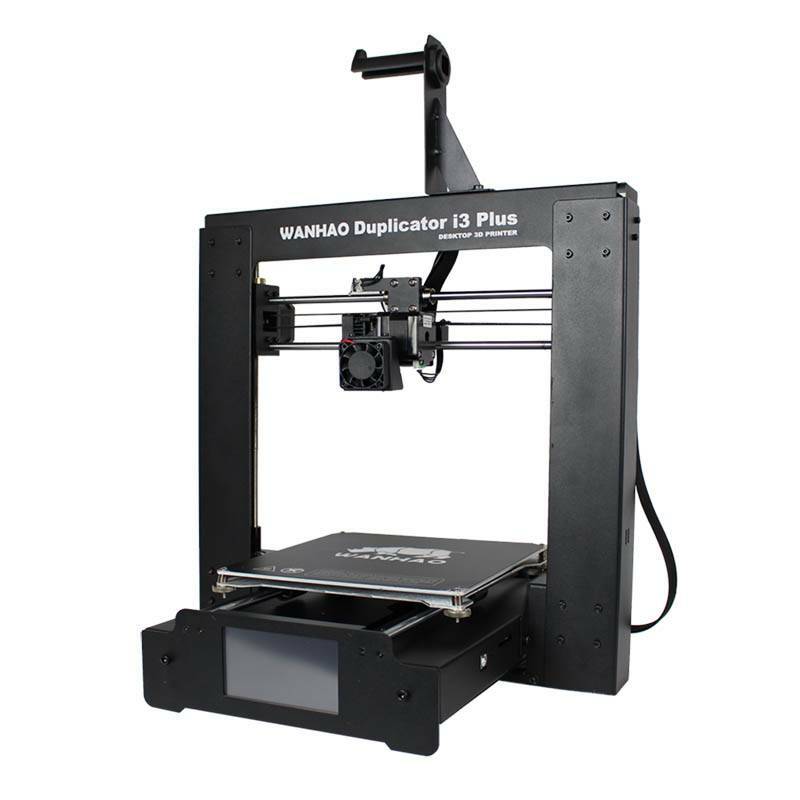 Printing speed:30 till 60 mm/sec. 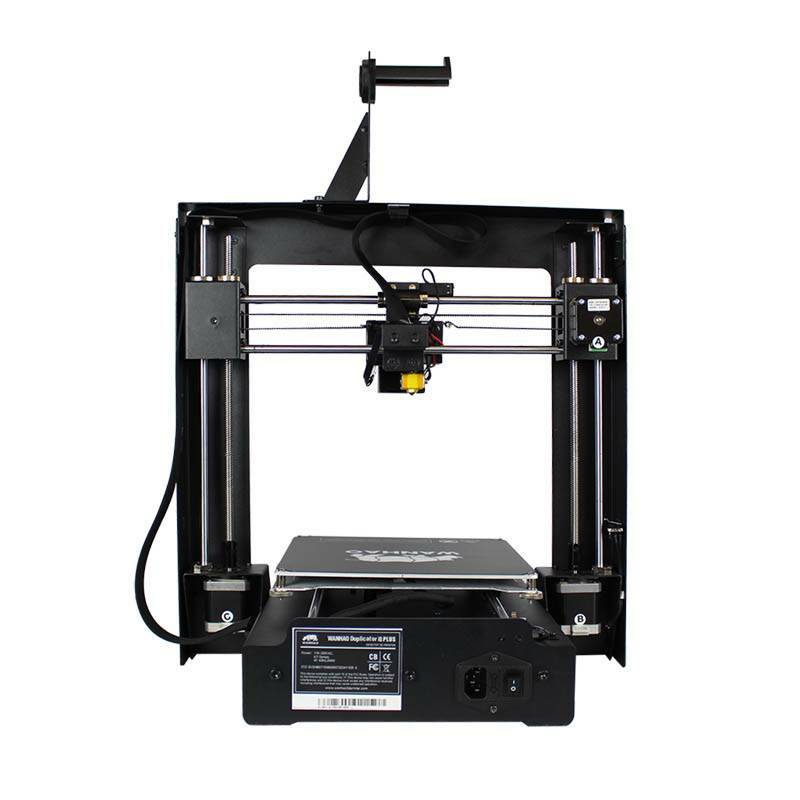 Filament:PLA, ABS, HIPS, PVA, PETG, Woodfill etc.